Over 1,550 LIVES were saved in 2017 with help from volunteers like YOU! 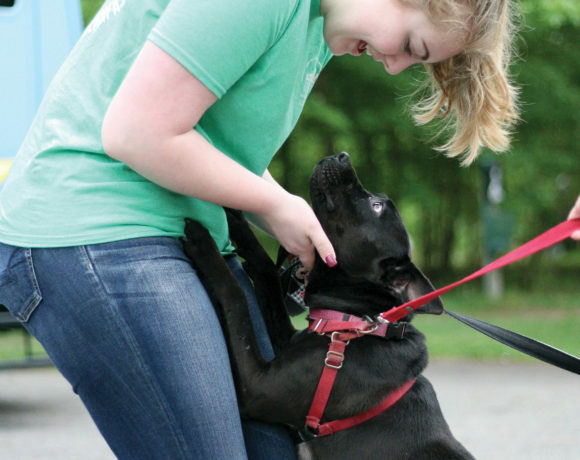 For your safety, Heritage Humane Society requires that every volunteer be at least 12 years of age. Volunteers 12 to 15 years old must be accompanied by an adult who has also been through volunteer orientation. 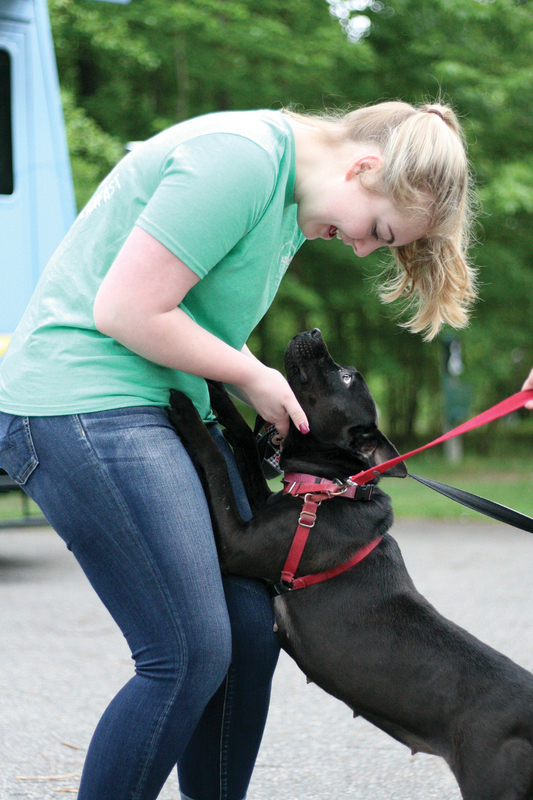 In order to keep everyone safe, volunteers must be at least 16 years old in order to walk dogs. Complete an application and liability release form. (Volunteers 12-15 years old should complete the youth application). The liability release form must be signed by a parent if you are under 18. If you are unable to print the application, you may pick one up at the shelter during regular business hours. Email your completed application to [email protected] or drop the application off at the shelter. If emailing, scan your application and attach it to your email. (Please note: Pictures of applications can not be accepted). You will be notified of upcoming orientations after your application has been reviewed. Pre-registration for orientation is required because space is limited. Attend your pre-scheduled Volunteer Orientation Part 1 at the Heritage Humane Society (see above). Complete 10 hours of volunteer service that is not directly working with the animals like cleaning cat cages, helping with dishes, or doing laundry. Once you have completed your 10 hours of volunteering, email [email protected] to be signed up for Volunteer Orientation Part 2. Attend your pre-scheduled Volunteer Orientation Part 2 at the Heritage Humane Society, where we go over the volunteer areas of interest.